Barb @ Booker T's Farm is hosting a new challenge during the month of February. It is called They Call It Puppy Love and it looks like a lot of fun. 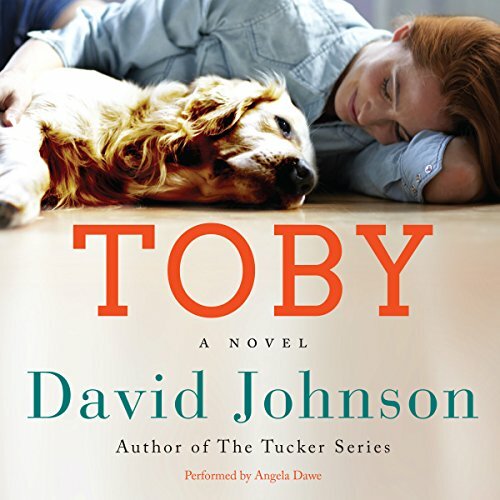 Read at least one book with a dog (or cat) on the cover or features a dog (or cat) in it. 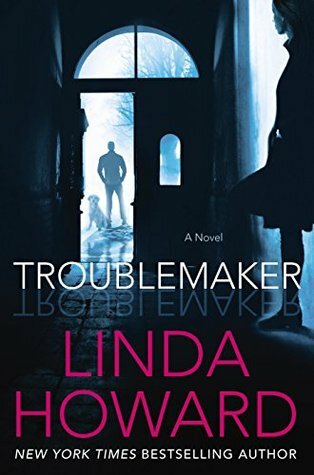 Do a wrap up post at the end of February with links to your reviews for the challenge. At the end of the month, one lucky winner will receive a $10 gift certificate to Amazon or Book Depository. There is no way that I will come close to reading all of these but I think I can fit a few in during the month. The contest is open to everyone so be sure to sign up! 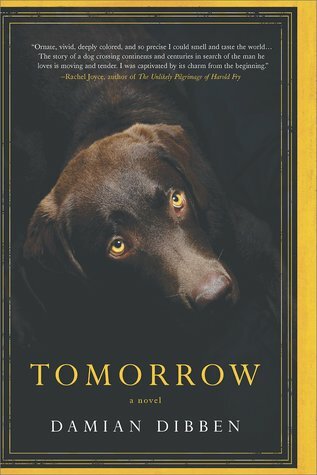 Do you have any favorite books that feature a dog or cat or have one on the cover? I do like Tavia Gilbert's narration. I have had Accidental Demon Slayer for a long time so hopefully this will be my excuse to read it. I signed up for this too. And I'm loving that I'm finding more books to read! 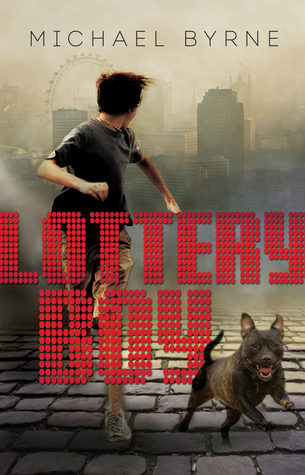 I just finished the first Ricky Mountain K9 book and listening to the second one now. And Survive The Night is winging its way to me in the mail right now! 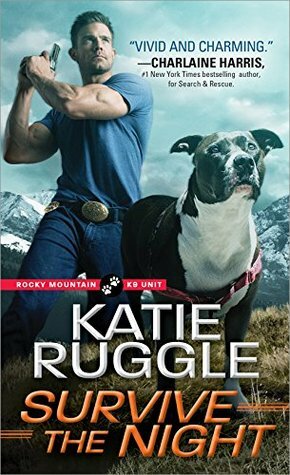 I really enjoyed the first two books in the Rocky Mountain K9 series and just started the third book. I have a lot more dog books than I thought I did. Aww this looks like a fun challenge! I've had a copy of Say Goodbye for Now in my TBR for months so I'll be curious to hear your thoughts on it. My favorite book with a dog on the cover is Pupcakes by Annie England Noblin. It's such a cute read! I can't believe that I didn't grab Pupcakes when the publisher offered it to me. I am going to try really hard to stick to books already on my shelf for this challenge. I wish I'd put the book covers up on mine now. Ah well, too late! I wasn't sure how many books with dogs on the cover that I had ready to go...turns out there is a lot of them. Wow, so many books to chose from. I can see my TBR/wishlist growing this month. I'm so excited people are signing up. I might have to make this a yearly thing! I loved The Art of Racing in the Rain and it remains one of my favorite books ever. Say Goodbye for Now is also a terrific book. 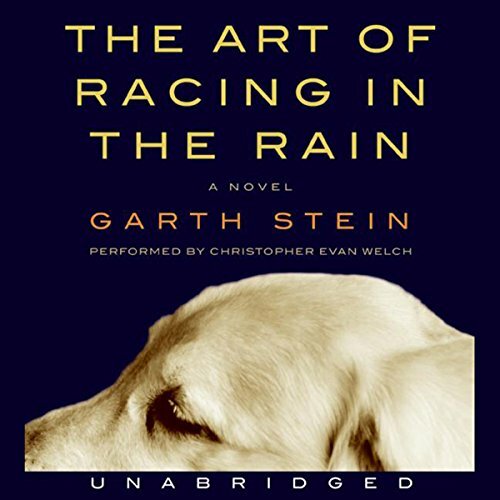 I read The Art of Racing in the Rain years ago (before I blogged or wrote reviews) so I am really excited about doing an audio re-read of it. I should be able to at least knock out a few from this list. I hadn't heard of a few of these. I can't to read all of the reviews! There is no way I will be able to read all of these but I hope to get to a few of them. This looks like a fun challenge. Maybe I'll try to do it. Thanks for sharing. How fun! I wish you luck with the challenge, Carole! It sounds like it will be a lot of fun.